Join us for an evening of prayer on Wed. Apr. 3 & Wed. Apr. 10 @ 6:00pm leading up to our Easter celebration. Prayer is a privilege we have as part of God's family. Also on Palm Sunday, Apr. 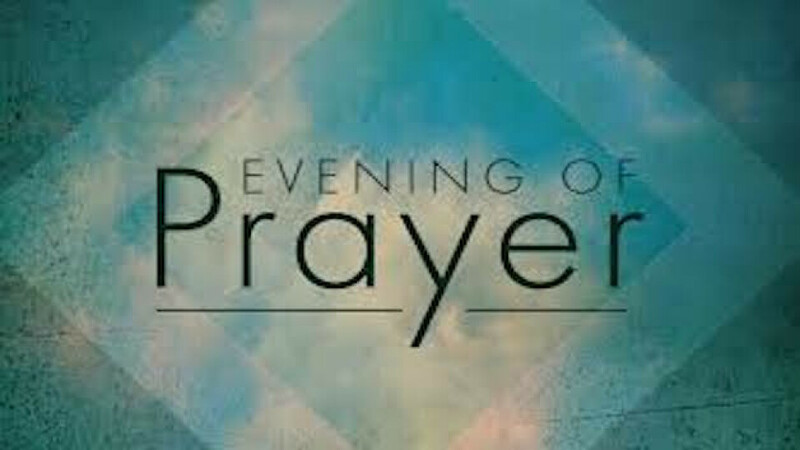 14, from 5:00pm-7:00pm we're planning a special Sunday evening of prayer focusing in on spiritual warfare as we pray for our surrounding communities leading up to Easter.